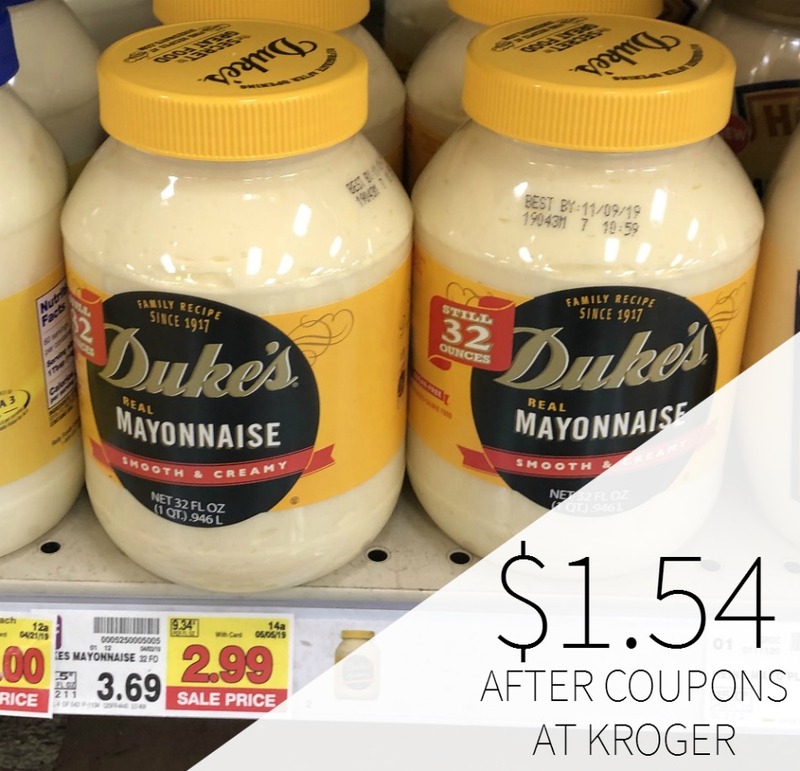 Head to Kroger and pick up a nice deal on Duke’s Mayo. 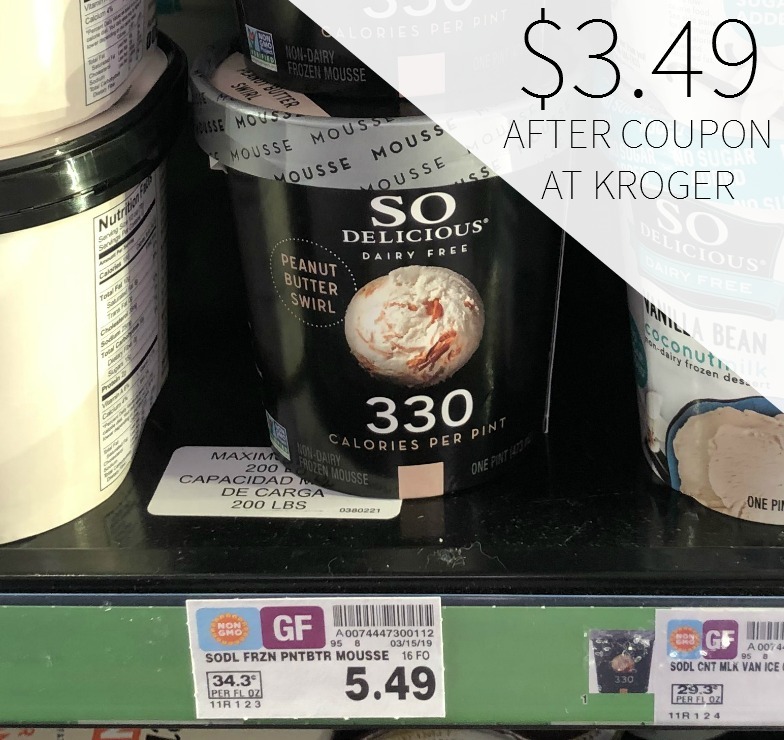 With the sale, coupon, and Ibotta offer you can grab the jars for as little as $1.54. 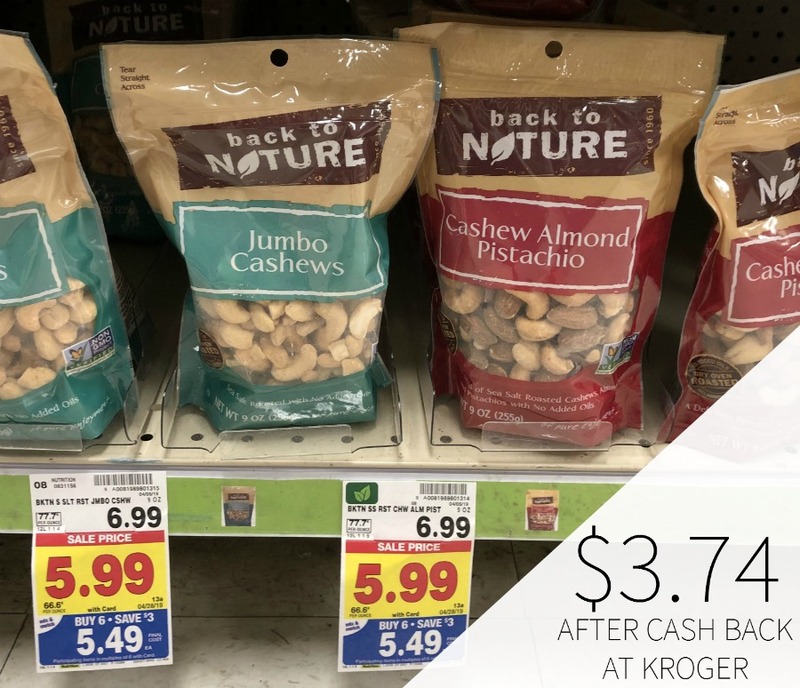 $1.54 after coupon and cash back. There’s nothing better than the smooth, creamy texture and one-of-a-kind flavor of Duke’s Mayonnaise, made with Eugenia Duke’s original recipe since 1917. Duke’s is delicious on sandwiches, in salads, and even as a key baking ingredient. –$0.70/1 Duke’s Mayonnaise (Ibotta Deposit) [Any Variety; Any Size][Limit 5] $1.54 after coupon and cash back.